Nine Scottish groups are today (12 FEBRUARY) sharing in £930,333 to bring important land and land assets into community ownership after the Scottish Land Fund stepped in to help local people realise their ambitions. Amongst them is a community completing its five year bid to purchase a local forest in Inverness-shire and a plan to buy local land to build affordable housing on the Isle of Mull. 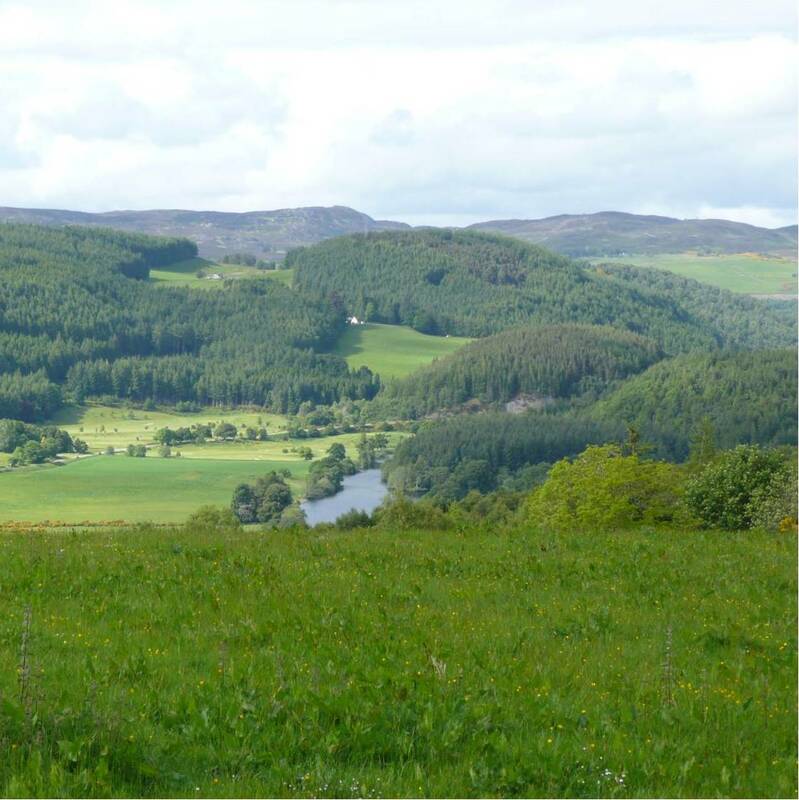 Aigas Community Forest will use its £221,000 award to purchase part of the Aigas Forest, which is adjacent to theCrask of Aigas, Beauly, Inverness-shire. They will also lease the remaining area of commercial woodland, bringing the whole forest into community control. The group plan to develop the forest to create economic and social benefits forthe local community. 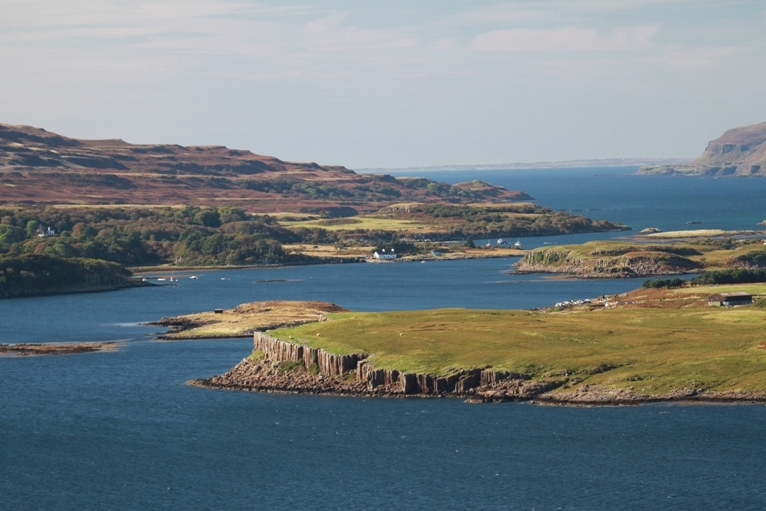 Mull and Iona Community Trust, in partnership with Ulva School Community Association, receives £141,760 to purchase land at Ulva Ferry, on the Isle of Mull. The group have been exploring ideas for development with new affordable housing identified as a local priority. The Scottish Land Fund is funded by £9 million from the Scottish Government and administered by the Big Lottery Fund in partnership with Highlands and Islands Enterprise. For information on all of today’s Scottish Land Fund grants go to our Big Lottery Fund newsroom.